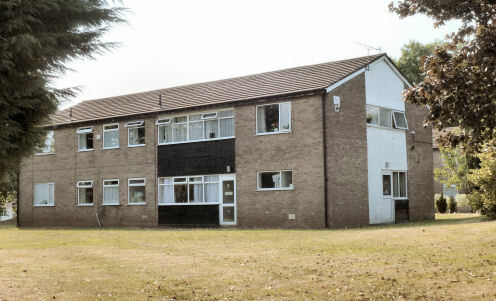 In December 1970, Barnardo's opened its Glandare House home at Parret Road on the Bettws Estate, Newport. 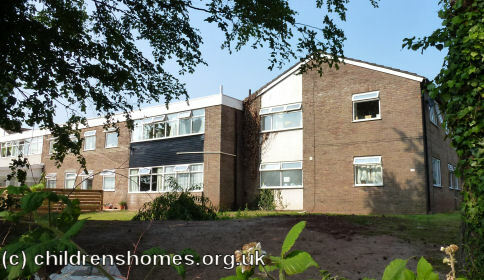 As well as a mixed children's home, the development included a day care unit. The home replaced an older property at Aberdare, also known as Glandare House, whose children were transferred to the new premises. The building has now become the Mill Heath Nursing Home.